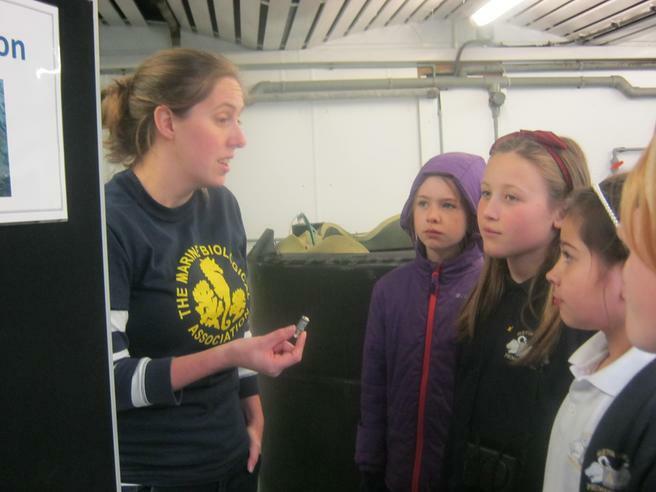 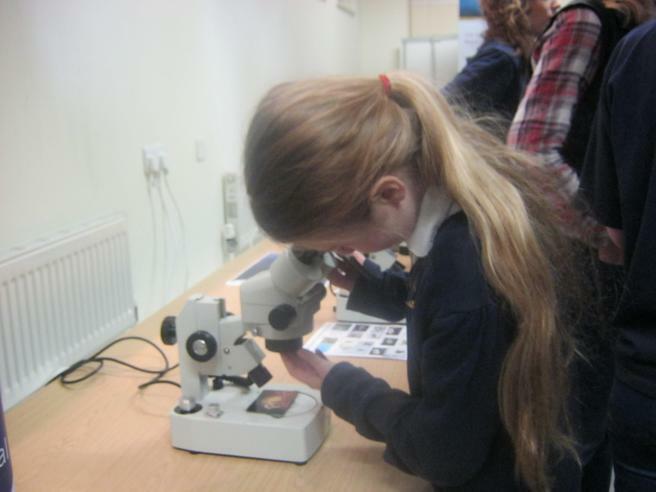 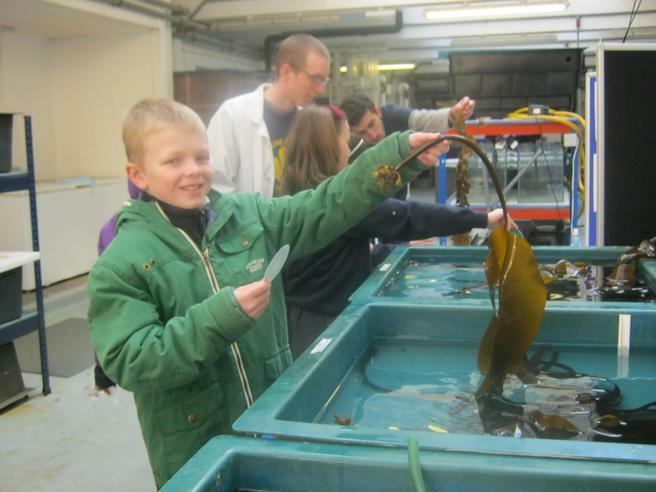 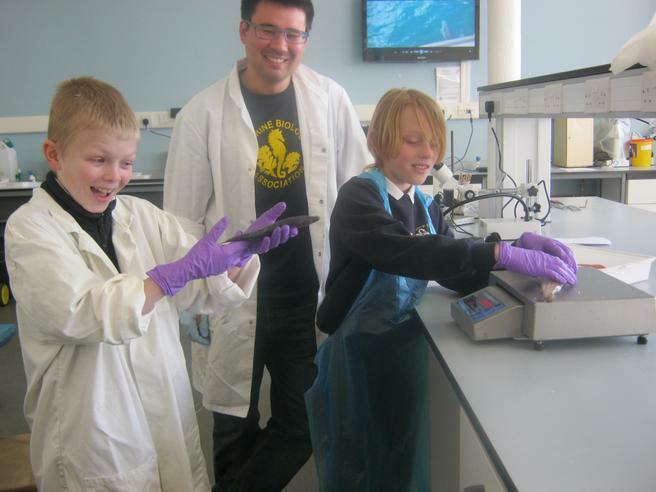 On Thursday 17th March Niamh, Bella, Marianne, Owen and Toby, accompanied by Mrs Young, spent the day at The Citadel in Plymouth with scientists from the Marine Biological Association learning how to be a 'Marine Biologist for a day'. 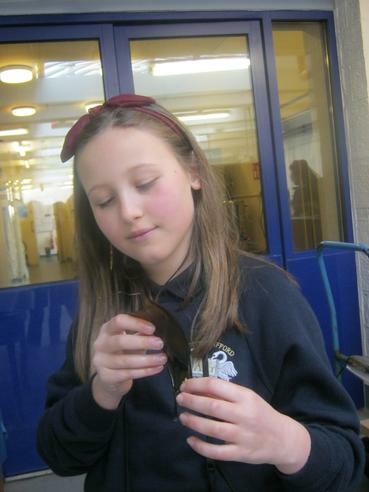 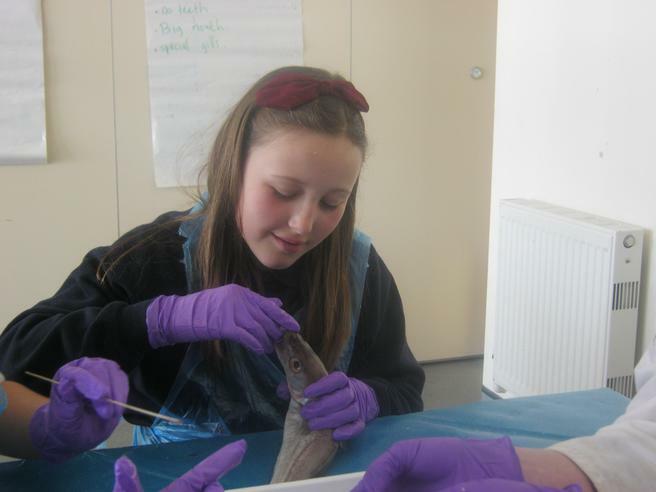 The children worked in their school groups throughout the day, taking part in a variety of workshops and activities. 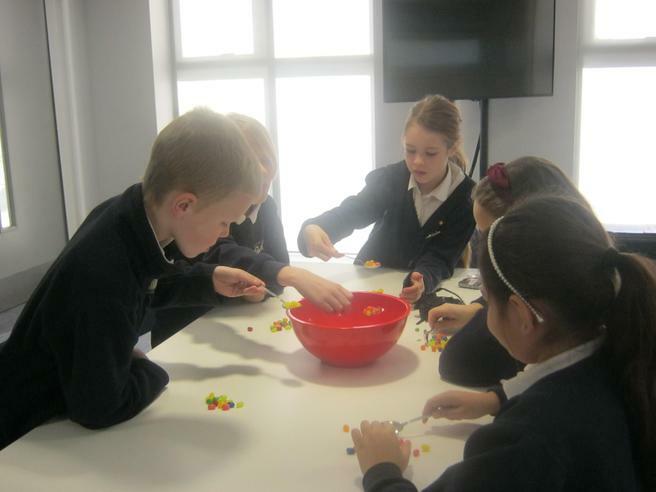 On arrival they took part in a Jelly Bean game which had been devised to illustrate the importance of sustainability. 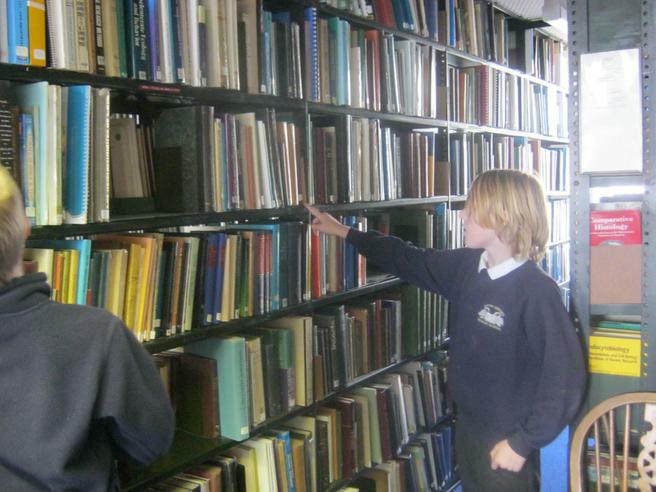 Then they move on to Session 1, 'Science Fact or Science Fiction', which was spent working the Library. 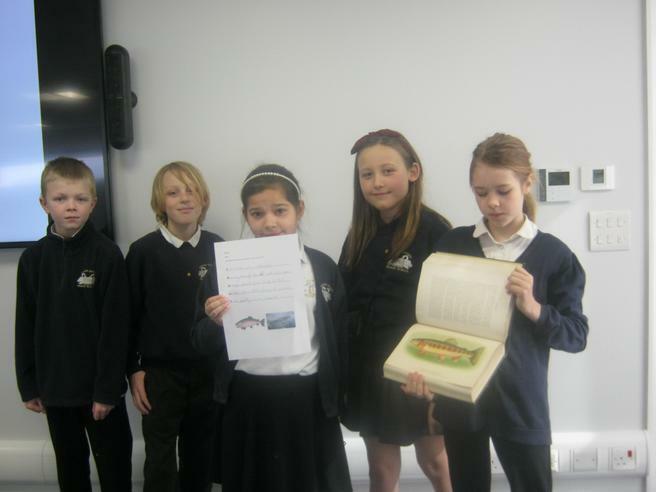 The children researched various facts and wrote an acrostic poem to illustrate their findings. 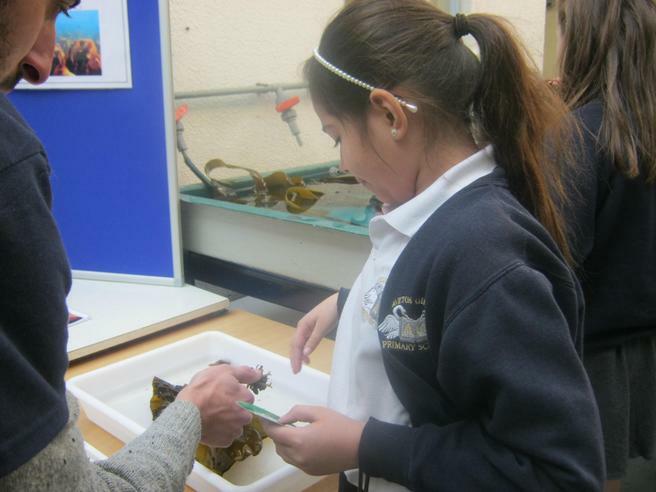 Session 2, 'Marine Science Showcase', saw the children working in the Seawater Hall looking at how tracking devices are attached to species such as Skate, Rays, Cat-sharks and Kelp to track the depth at which they swim. 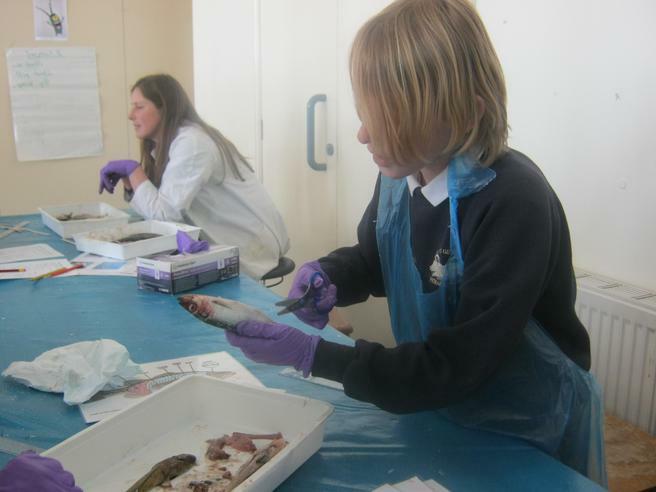 For Session 3, 'Something fishy', the children worked in the Resource Centre Laboratory identifying different features of fish. 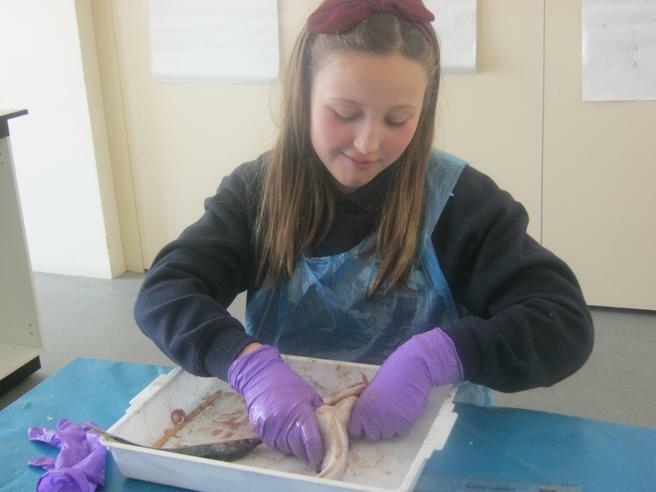 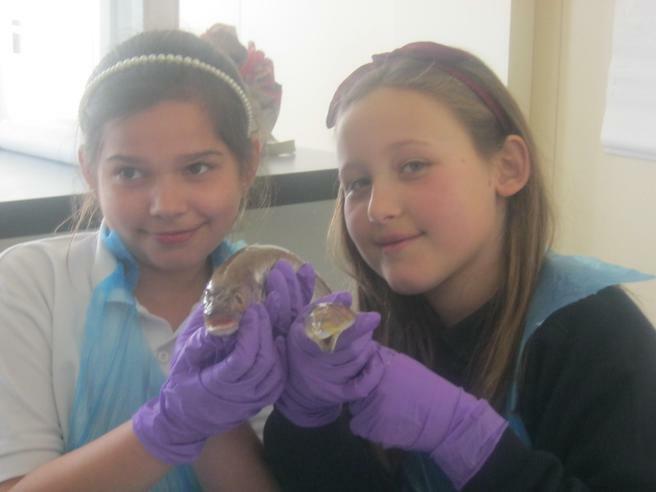 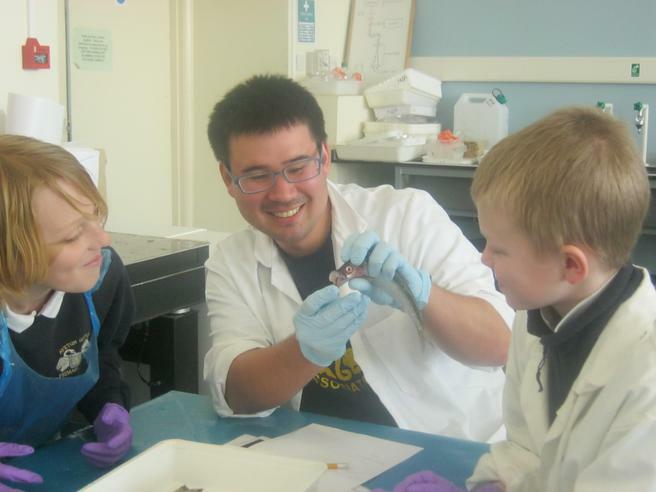 They also learnt how to dissect fish to find their internal organs. 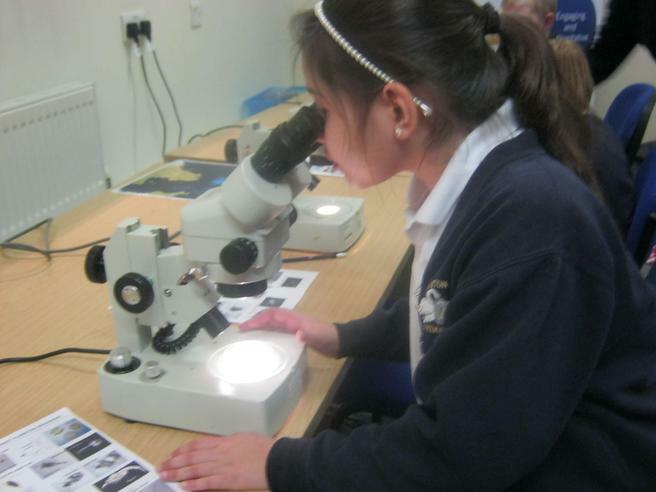 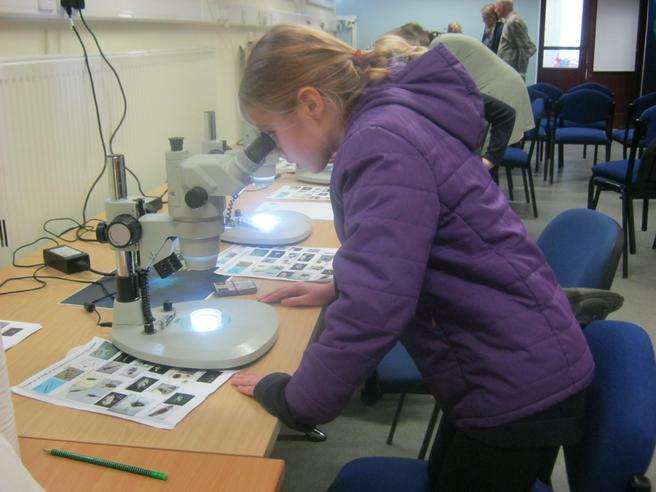 The final activity of the day involved studying plankton using microscopes. 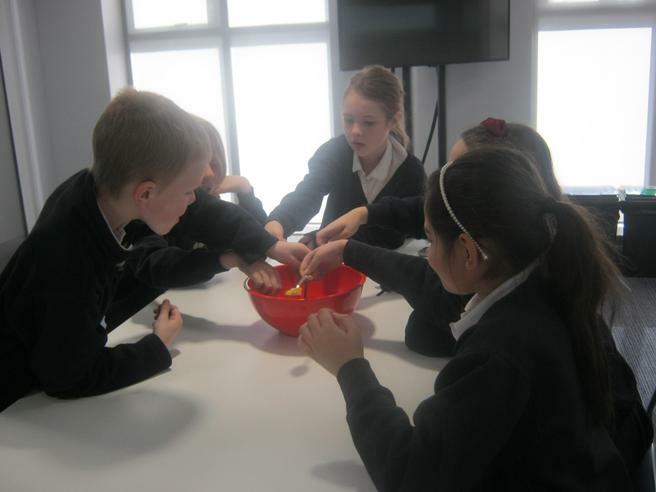 Everyone had a fantastic day and returned to school with lots of new facts to share with their class.